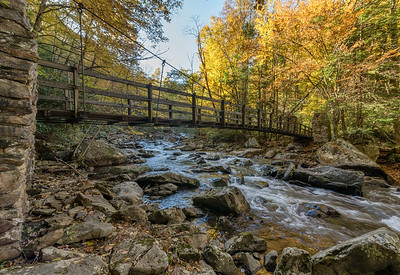 On October 31,2018 I visited Babcock State Park in Clifftop, West Virginia. 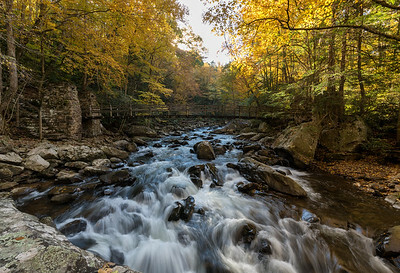 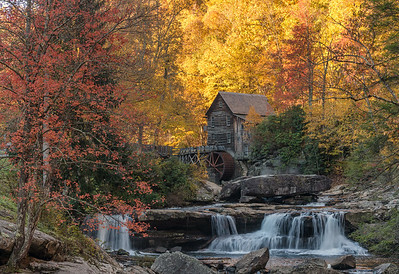 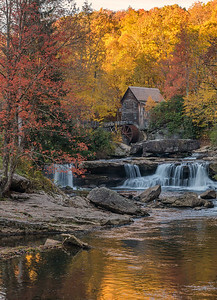 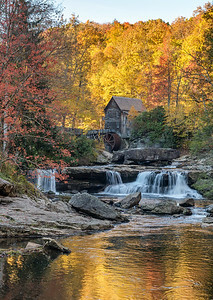 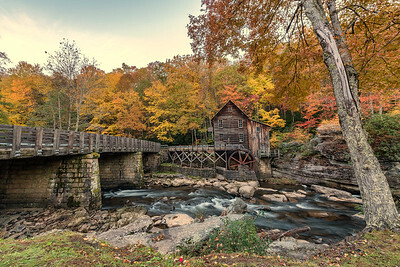 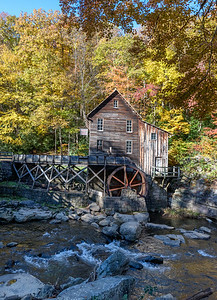 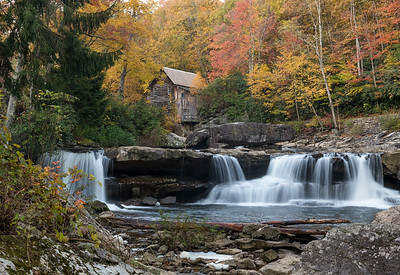 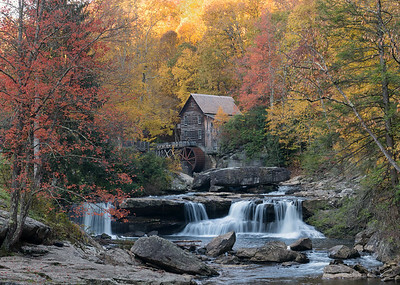 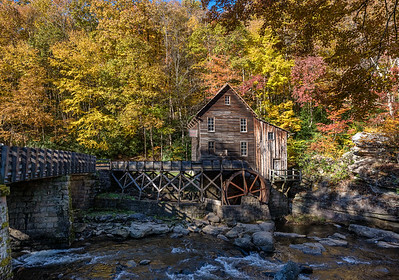 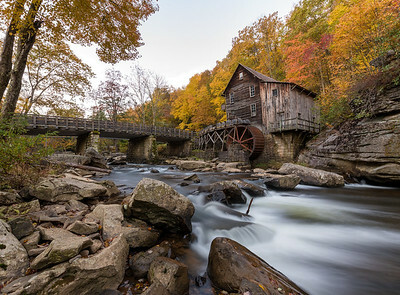 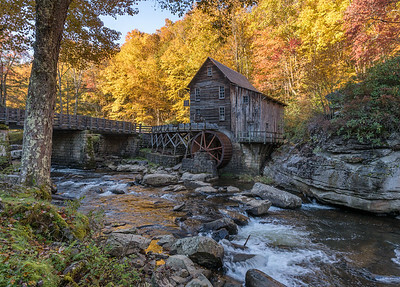 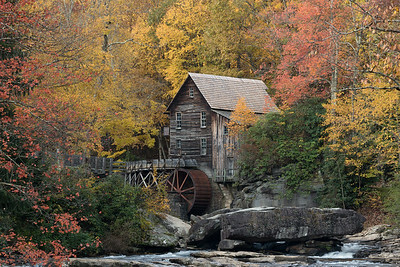 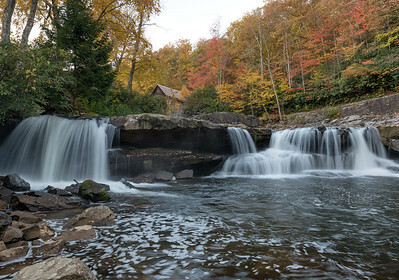 I went there to photograph the Glade Creek Grist Mill. 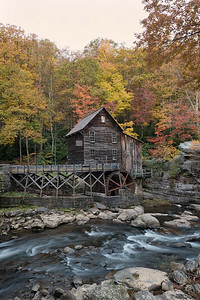 I had a beautiful morning and the colors were really nice.